Eco’Street Communication SPRL is a street marketing company. 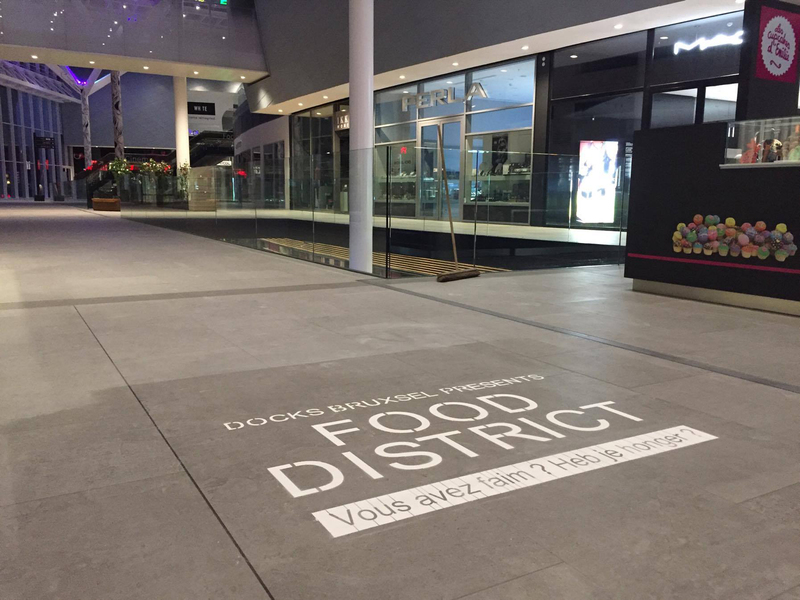 Through the use of Clean Tags and Clay Tags, we became specialised in street communication. Ecologic and ephemeral, the new concept gets the attention of passer-by due to it’s sympathy capital. 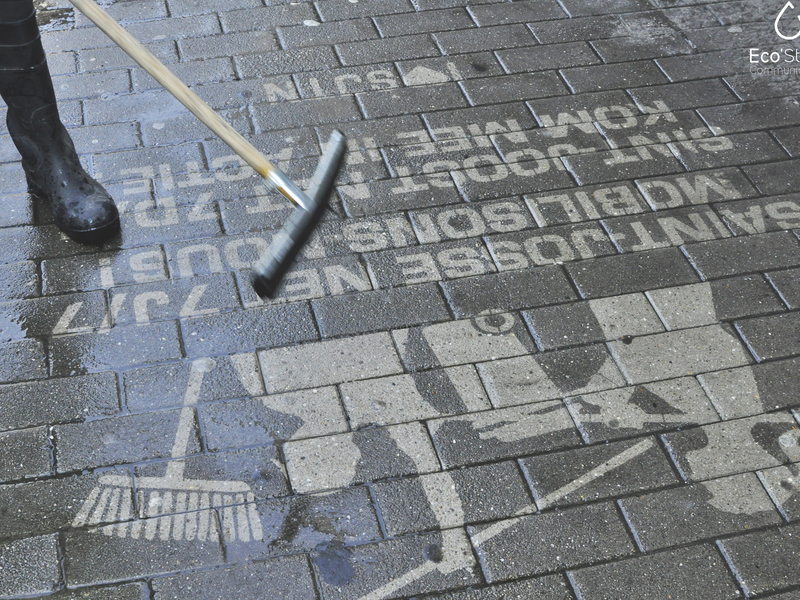 By using a pressure washer we spray water unfit for consumption on a stencil. The contrast between dirt and clean leaves an advertisement on the ground. Realised by spraying biodegradable paint on a stencil. This type of marking is ideal for your sportif and cultural events. We ensure a post-operation cleaning if necessary.